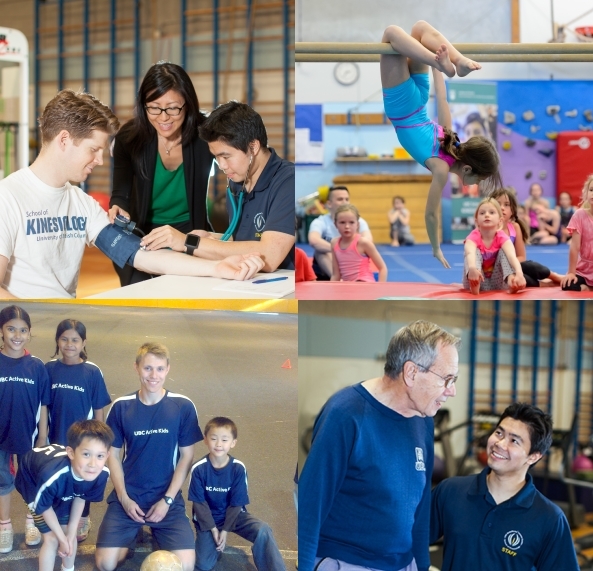 Welcome to your source for the many opportunities the UBC School of Kinesiology has to offer you to enhance your student experience during your time with us. We encourage all students to take advantage of the numerous activities, opportunities and programs that will contribute to your experience, learning and growth inside and outside the classroom. 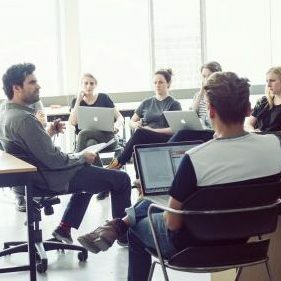 Peer Assisted Study Sessions (PASS) help students understand key concepts and practice the skills necessary for success in traditionally challenging first year courses. 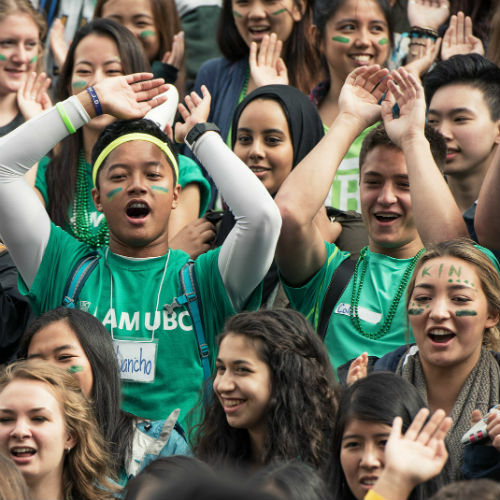 Are you taking first-year KIN classes and need some help? Join our fun and interactive learning community by attending one-on-one coaching conversations or KPAC workshops. 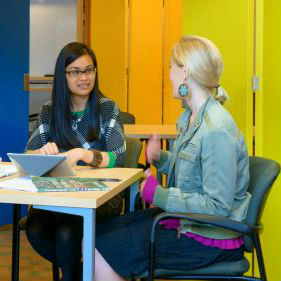 The Mentorship Program brings together senior student mentees and alumni mentors for networking and career exploration. 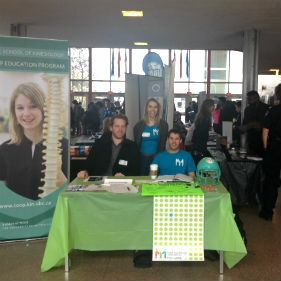 The Kinesiology Career Fair is a one day event in January featuring a variety of employers from private and non-profit organizations, and graduate programs. This event is designed connect students with prospective employers, alumni and graduate schools to explore job and career opportunities during their studies and beyond graduation. 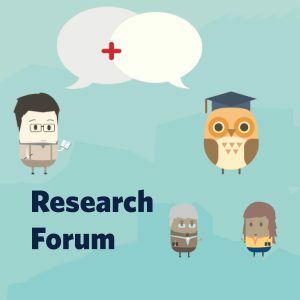 Learn about the different research opportunities that are available to you as an undergraduate student. 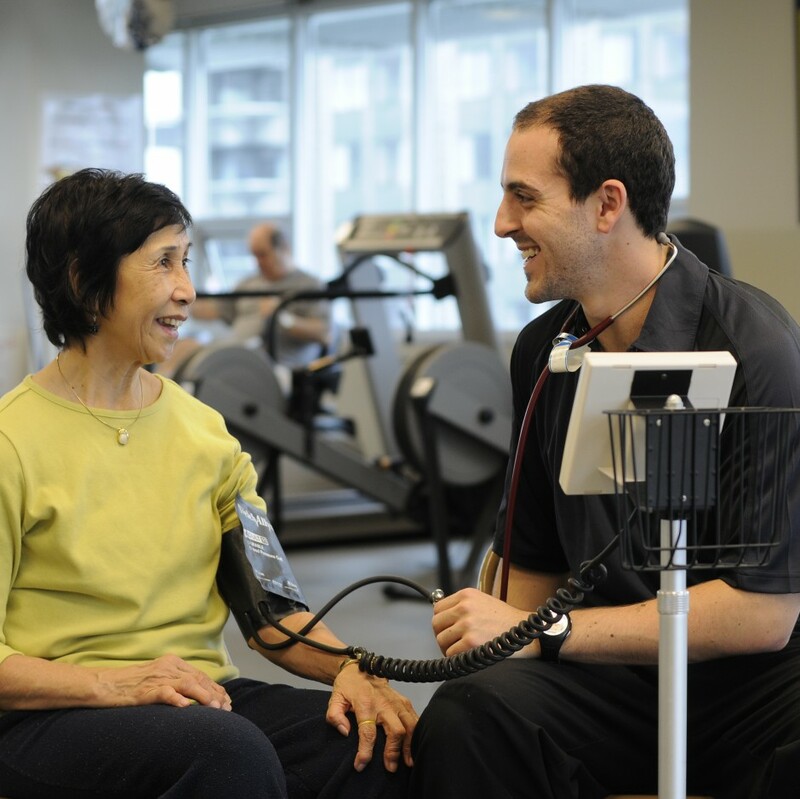 Learn about the different streams of research being conducted in UBC Kinesiology and network with faculty and graduate students in your area of interest. Apply what you’ve learned in your courses. This section is regularly updated with employment and volunteer opportunities for KIN students. What is Outreach? — A series of physical activity programs for people of all ages and abilities created with the intent to foster community and student involvement. Job and Volunteer positions are posted regularly. Find out about upcoming events and student services, or apply for a volunteer student leadership position!